Uncover our latest and greatest product updates. 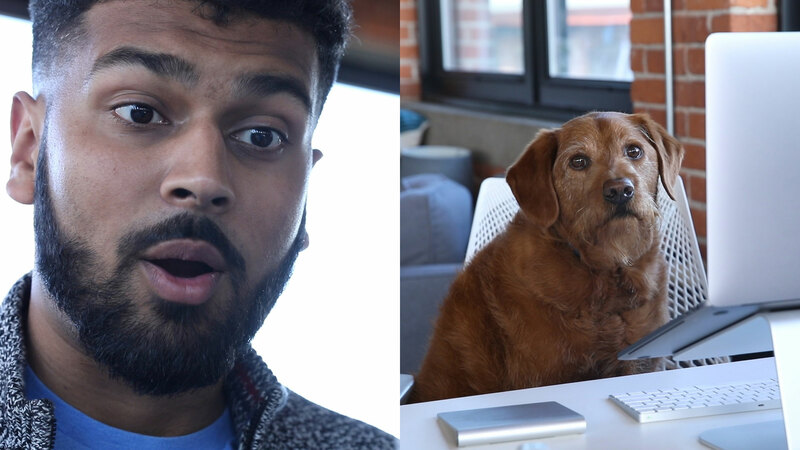 With Wistia Channels, you can easily turn a collection of videos into a show-stopping experience. 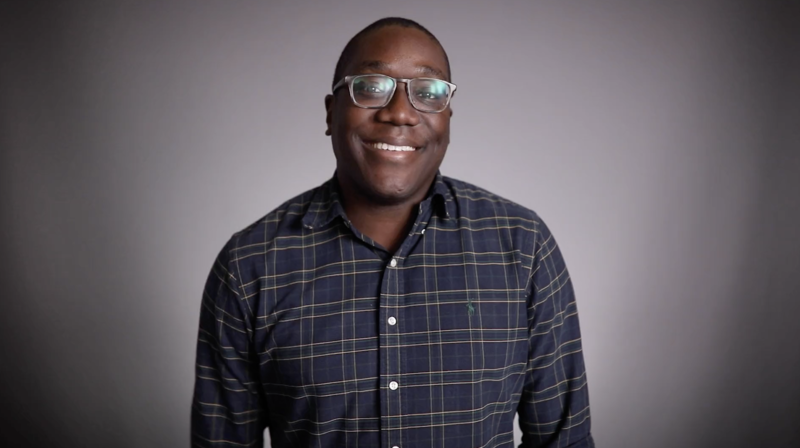 We just made some exciting demand generation-focused updates to our email capture feature, Turnstile. 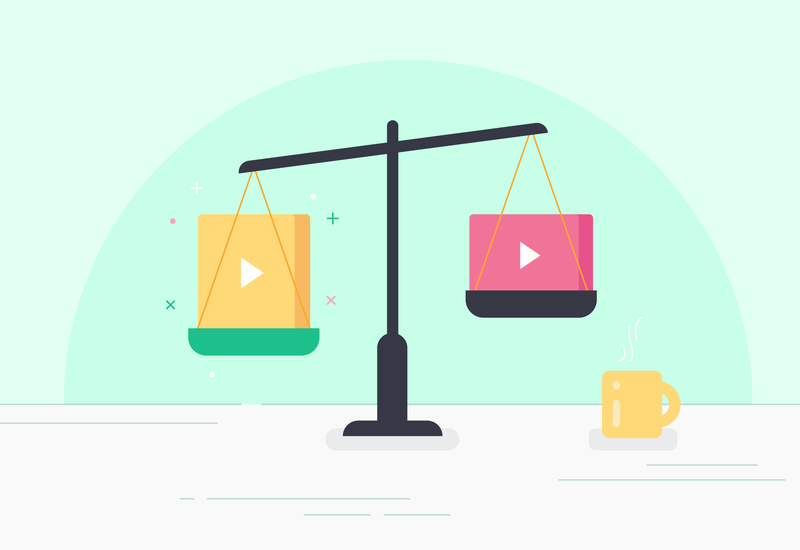 Find out which videos work best for your business (and which don’t) with our brand new A/B testing feature. You’ve worked really hard on your video. 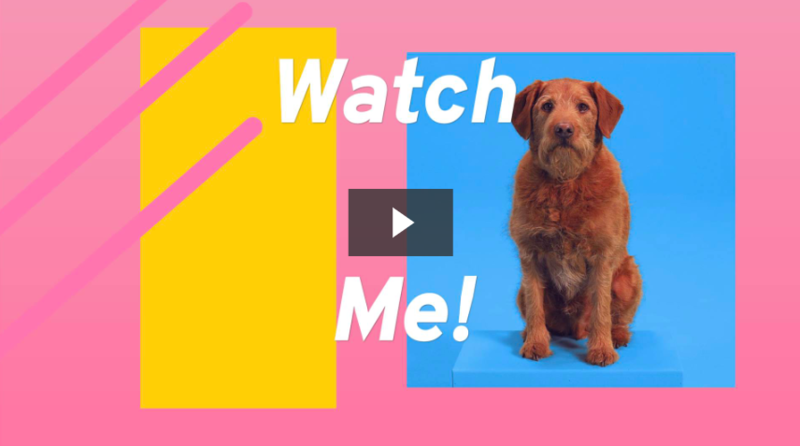 Now, get more viewers to watch it with Wistia's new Thumbnail Editor. 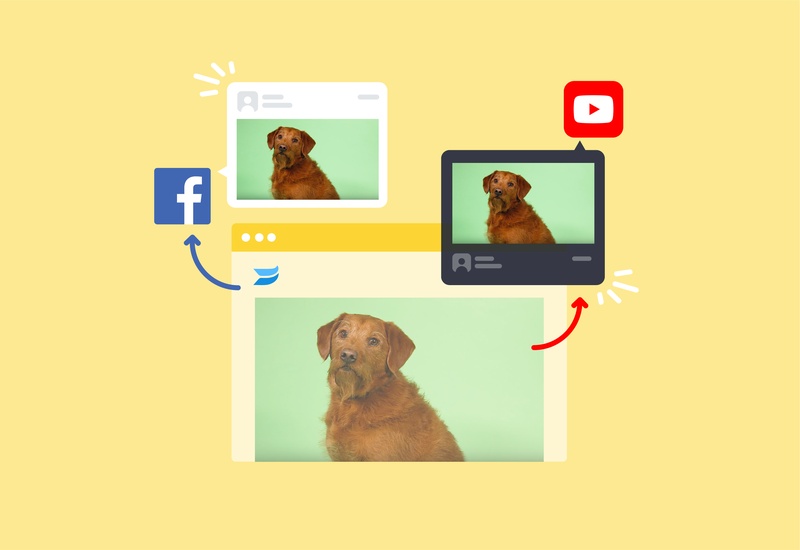 Publish and share videos from your Wistia account directly on some of your favorite social networks. 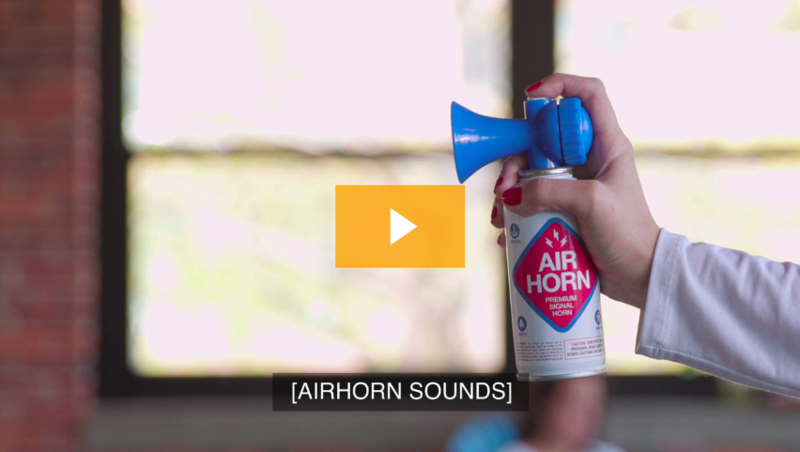 Interactive Captions offer a new and improved experience for your viewers. Plus, it’s more inclusive and engaging. We’ve added a new twist to our autoplay feature. It rhymes with luted lottoplay. You spoke, and we listened. 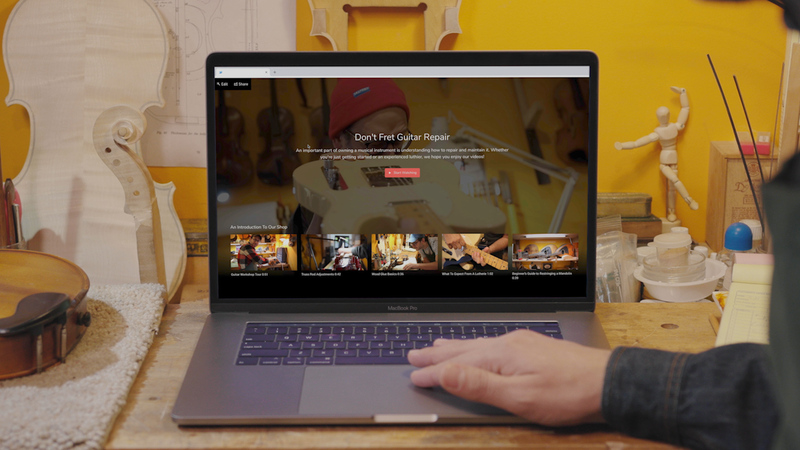 Now you can export your Soapbox videos to your Wistia account! 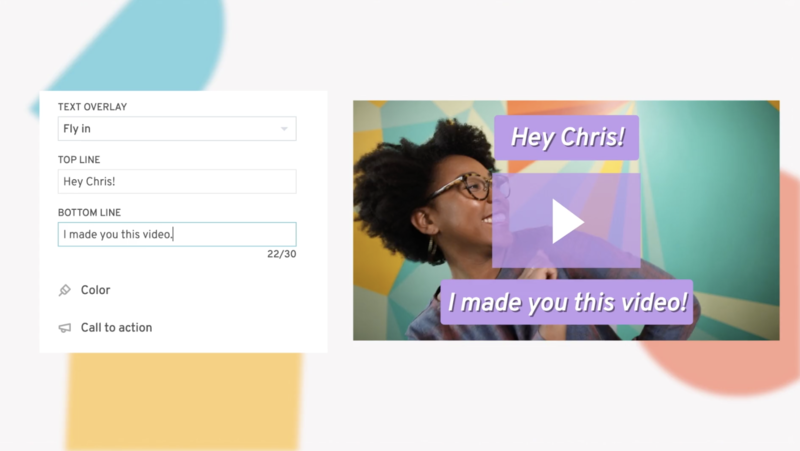 August Product Update: New Enhancements to Customize, Captions, CTAs, and More! We’re talking new additions to the Customize panel, callable CTAs, and a multi-language Captions plugin!